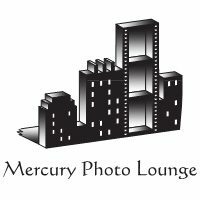 The photo lounge is a great addition to any event, from weddings to birthday parties. It makes you and your guests have “laugh out loud” fun! We guarantee the highest quality with exceptional service for the lowest price. Your guests will have a blast, and so will you when you see how much fun everyone is having. So when looking for a photo booth, make sure you have the lounge to make your next event a hit. Copyright © 2019 Mercury Photo Lounge. Powered by WordPress. Theme: Ample by ThemeGrill.